• When do I introduce solid food to my baby? • Which foods are the most appropriate for what age? • Should I follow a particular feeding schedule? • How much food should I make for my baby? How do I prepare it? • What do I feed a sick baby? • Is it ok to give my baby food in the car? If so, what? From the co-author of the internationally bestselling 4 Ingredients series, Kim McCosker, comes the definitive book on cooking for babies. 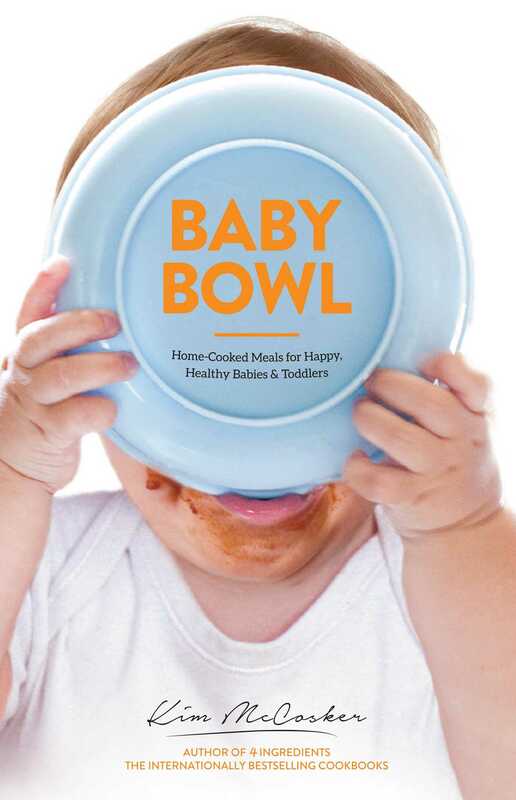 BABY BOWL: Home-Cooked Meals for Happy, Healthy Babies and Toddlers answers all of these questions, and is the ultimate guide to helping parents establish healthy eating habits during this transitory time rather than relying on expensive jars of prepared baby food. BABY BOWL is the new baby food bible proving that it is easier than you think! This smorgasbord of delicious meals and snacks for babies and toddlers will keep you out of the baby food aisle for good.